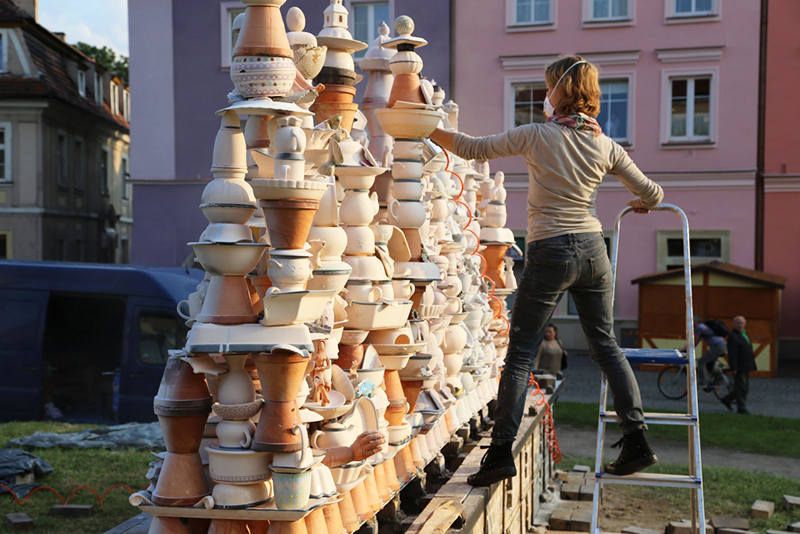 Yesterday kicked off the 21st annual Polish Pottery Festival in Boleslawiec, Poland. 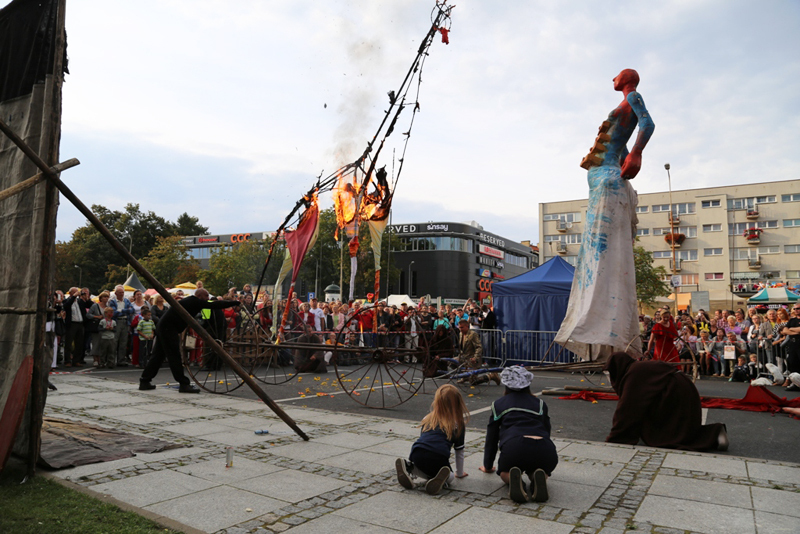 Featuring brilliant pottery and sculptures made by local manufacturers and artisans, this festival is one of the largest events in Europe. 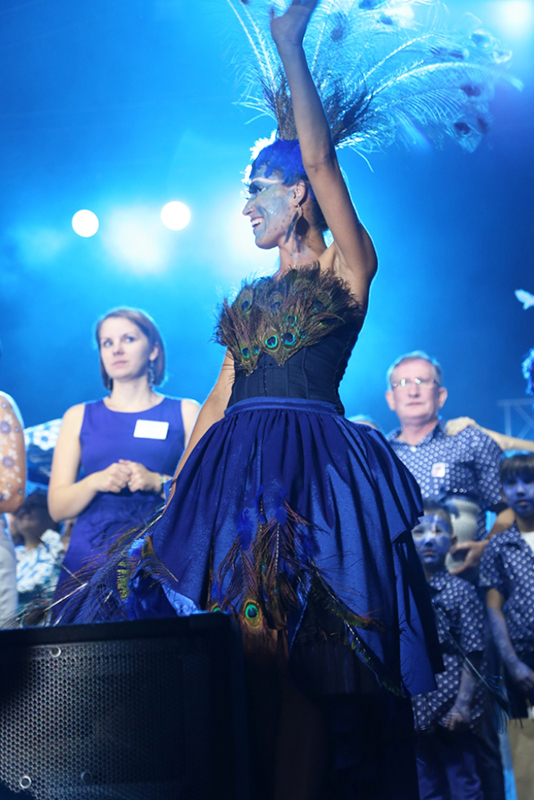 It is expected that nearly 100,000 people will be in attendance this year. Event-goers will be able to choose from thousands of items to purchase while participating in exciting hands-on activities. Local manufacturers will be opening up their warehouses for tours and demonstrations. There will be large open-air kilns in which guests will be able to watch the firing process first hand. 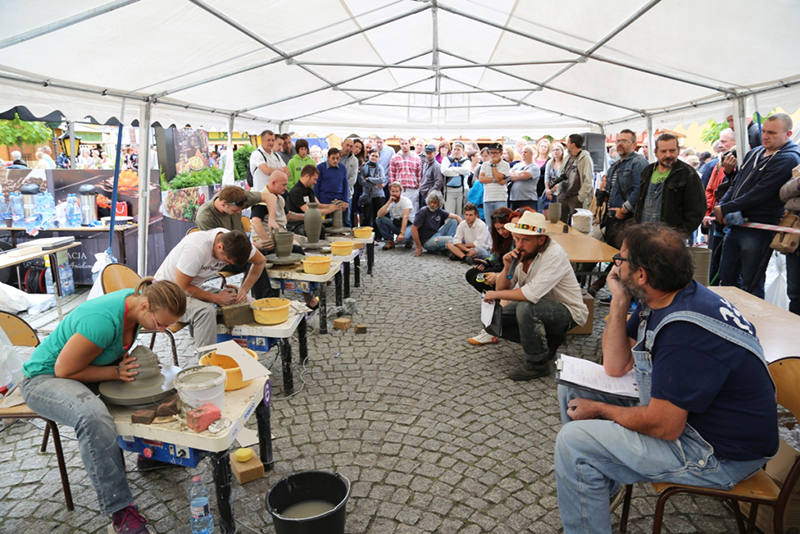 Attendees can also participate in the Pottery Animation Town, a workshop presented by local pottery masters that allows the participants to create pottery using the potter’s wheel and hand-building techniques. Guests will be able to paint and decorate their own pottery as well. There will also be fantastic exhibitions, including the participants in the 51st International Open-Air Pottery and Sculpture Workshops, and numerous other happenings. 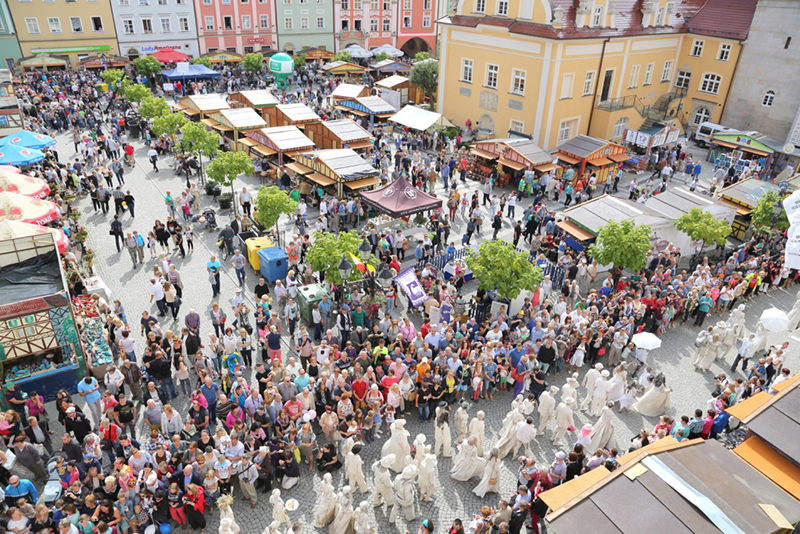 The Great Pottery Parade will occur on Friday, after which the Mayor will present the Pottery Fraternity with the keys to the city. 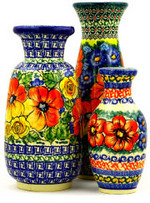 Other fun events include electing the Miss and Mister of the Pottery Festival. Numerous musicians will perform throughout the massive five-day festival. This entry was posted in Uncategorized on August 19, 2015 by Sara.